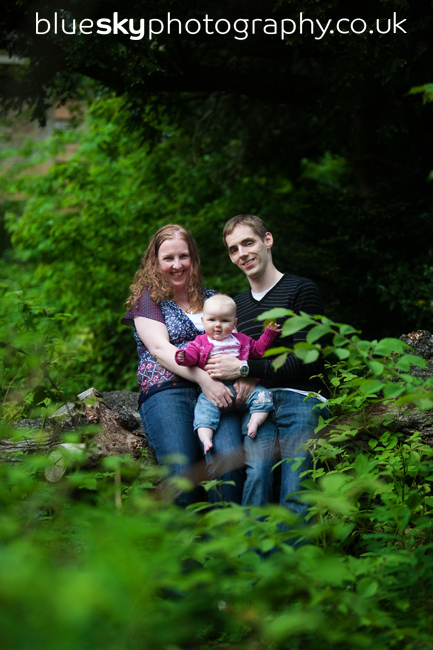 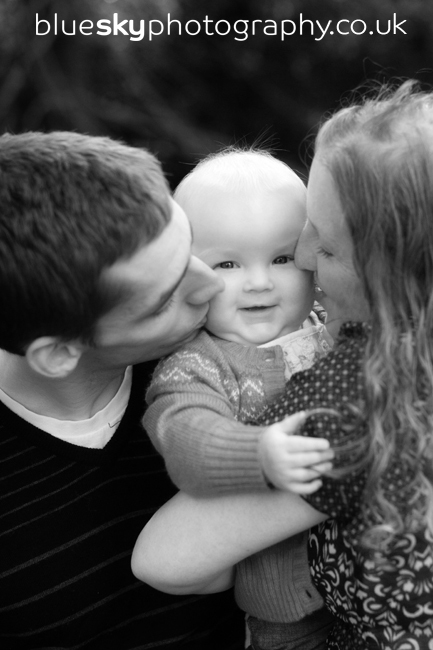 I always love meeting up with previous wedding clients and seeing how their family has grown. 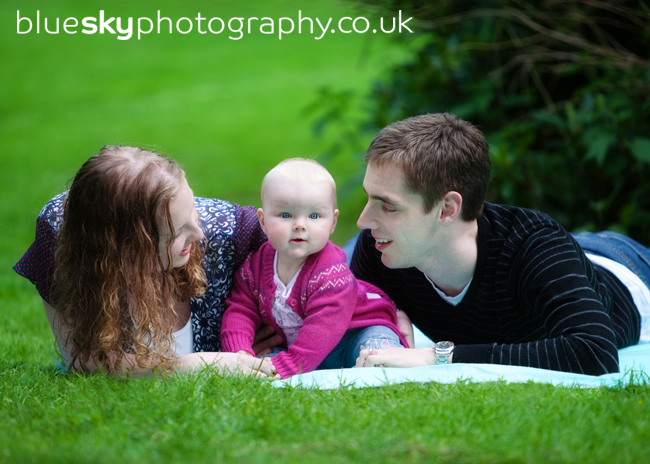 It was lovely to see Karen and Stuart again a year and a bit after their wedding… and to meet little Emily. 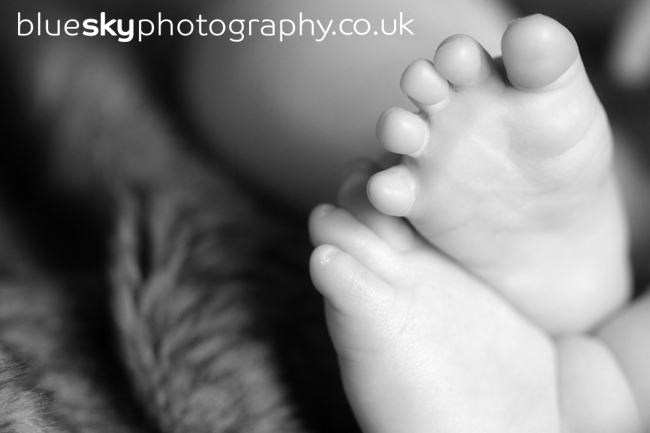 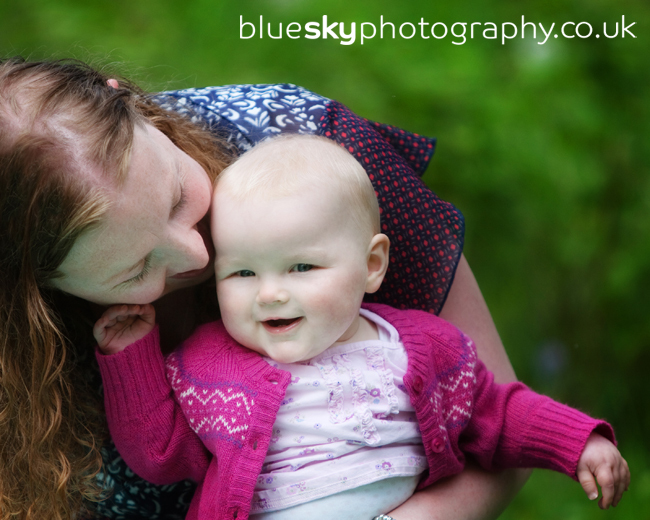 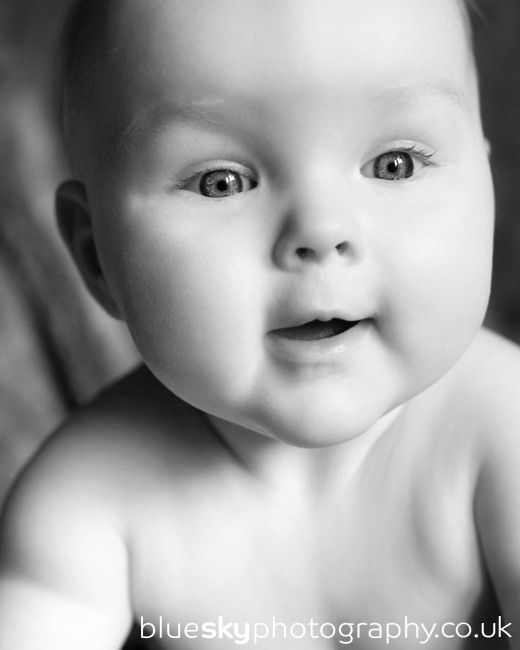 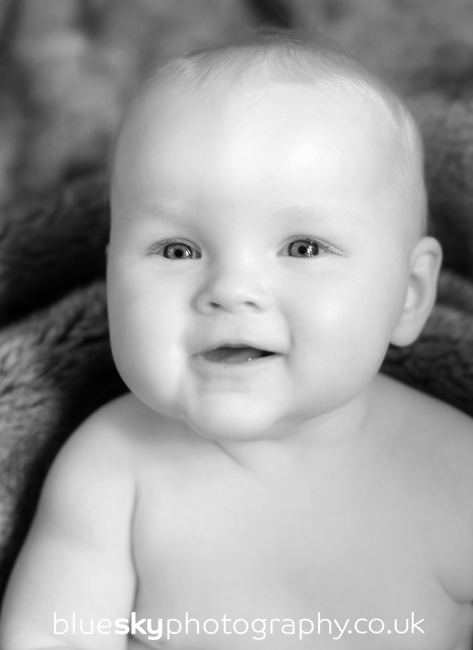 She was super chilled and was great fun to photograph – how cute is she? 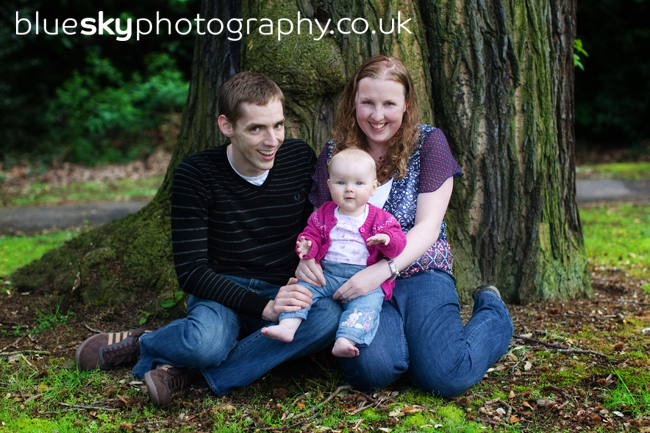 Karen and Stuart – fab to see you and to capture some photographs of you three and the star of the show – Emily. 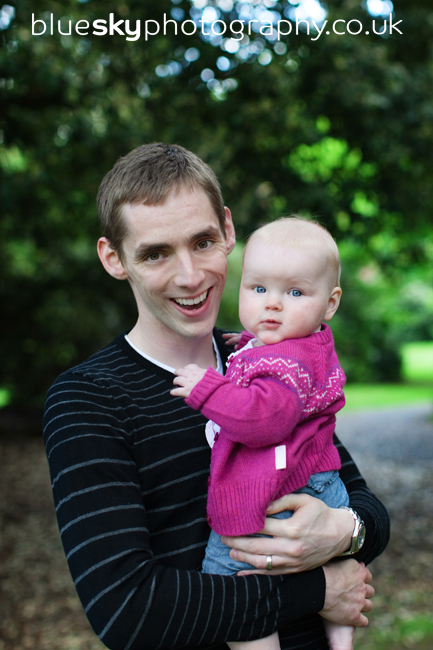 Here are some of my favourites. 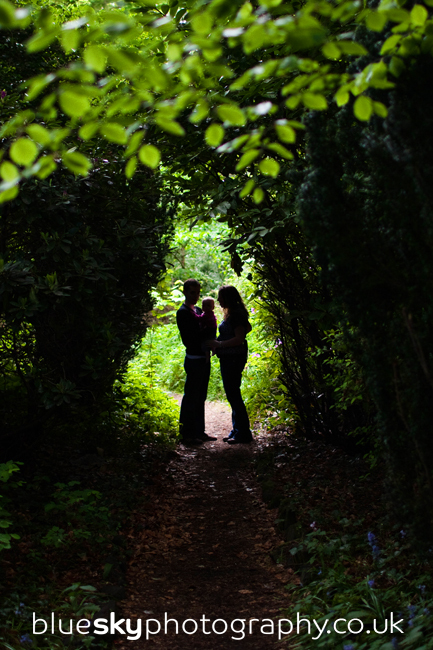 Maybe next time we’ll have to go for one of those Victorian poses… In the meantime enjoy these.